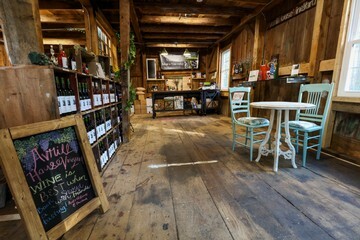 Our Tasting Room & Gift Store is housed in the original 1830's post and beam barn. Refurbished into what is now known as Averill House tasting and production room, this is the spot you will want to visit if you are looking to sample our wide selection of wines. Everything you need to create the perfect gift basket! 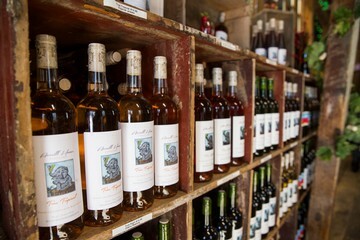 Our wine samples to include reds, whites, fruit wines, blends, dessert , and limited edition wines. There is always a good selection of styles for everyone to enjoy! All wines are available for pre-orders and purchase on-site. 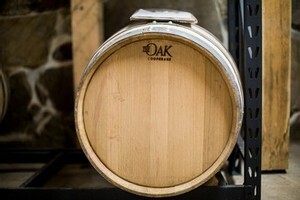 Stop by for a wine tasting, learn about our wines, and meet the winemakers. Groups of 6+ please call for a reservation.